Maintain cleanliness in your clothes, your tent, the place where you stay, and in your food and drink. This is because keeping clean will aid in preserving your health and in repelling sicknesses. Beware of dropping filth or spoiled food in the roads that people use, for it will cause those performing Hajj to be bothered, and it will cause diseases to spread. So one must remove harmful objects from the road and put them in their proper place (i.e. garbage). Bear the harm that comes from your neighbors with patience, and do not (let that cause you to) harm any of your brothers. Instead, repel their harm in a manner that is better, such as by using kind words. Be lenient in your buying and selling, and show good manners. And do not deal with anyone in a manner that he is not pleased with. Beware of smoking, displaying bad manners and insulting others, for reviling a Muslim is sinfulness and fighting against him is disbelief. Do not waste your time in the market places  buying and selling  or in gossiping with the he said/she said talk. Do not raise your voice out loud when making duaa (supplication) during Tawaaf, because it disturbs the others making Tawaaf. Translators Note: The Prophet (saws) said: Touching the Black Stone and the Yemeni Corner removes sins. [Reported by At-Timrimidhee and Ibn Khuzaimah and authenticated by Al-Albaanee in his book on Hajj. Translators Note: Riyaa means doing deeds to be seen and Samah means doing deeds to be heard. Great post. Hajj is the wonderful pilgrimage and holy place. So, need discipline while performing Hajj. 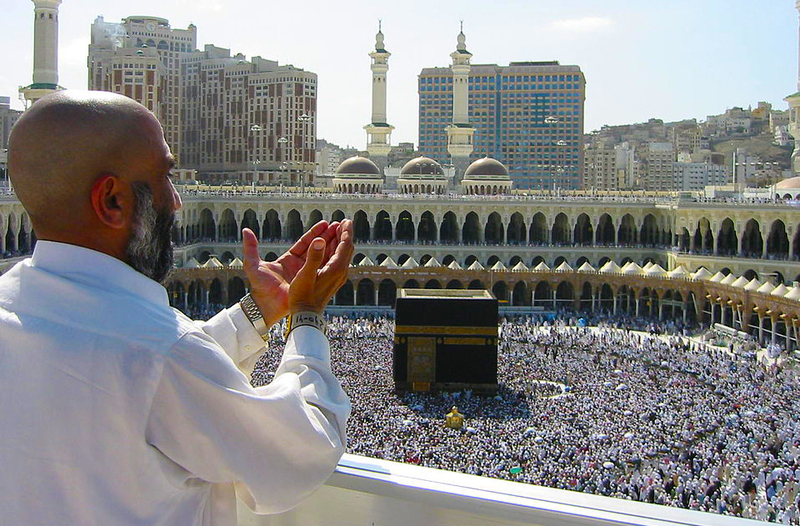 When we get good Hajj Packages, It will be wonderful.